Why choose Limitless Paving & Concrete for Snow Removal Services? Limitless Paving & Concrete is your most affordable source for snow removal in Frederick, MD and the surrounding areas. Let us plow the snow out of your driveway and off your sidewalk at your home or business. Besides Frederick, MD, we offer snow removal service around Baltimore, Mt. Airy, and Gaithersburg. With our years of experience, our Frederick Snow removal services provide the top qualities of affordability, professionalism, and dependability for both residential and commercial properties. With us, you get a hassle-free experience, and the result is service that delivers on what you expect. Our snow removal team brings a “do it once, do it right attitude” to each project as the basis of our success. If you need expert snow removal in Frederick, MD during the next snow storm, consider giving us a call. We are the most qualified snow plowing company around Frederick. Our specialty: on schedule service and attention to your needs. Moreover, our snow removal crews take pride in excellent workmanship. We are committed to the responsibility of making your roads and sideways safe and convenient for your vehicles. Additionally, we own backup trucks and have reserve crews in case of significant snowfalls, ice storms, or snow plow breakdowns. Our staff delivers the best in snow removal, taking full responsibility for the upkeep and care of your sidewalks, driveways, and walkways. For seniors and those who aren’t physically able to shovel snow, Limitless Paving & Concrete is the perfect solution to your snow removal needs. During a snowstorm or when the snow begins to fall in our Frederick area, all you’ll need to do is relax and let our snow plowing team members do the work for you. We know that winter weather in Frederick can take up your valuable time. Because of this, we provide snow removal service to ensure your parking lots, driveways, sidewalks, and walkways, are fully accessible. 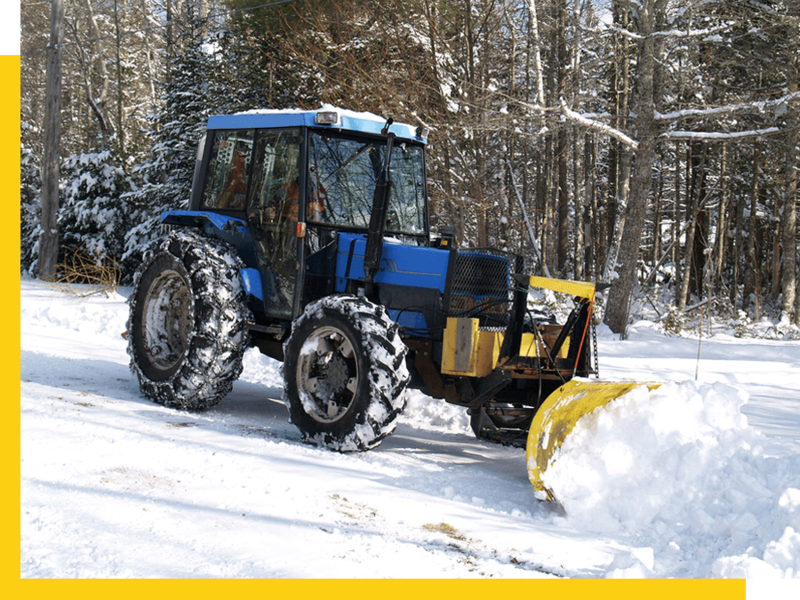 We’re your one-stop solution for all your snow plowing needs. Our teams work tirelessly to ensure your business or home is free of snow and ice, keeping it safe for you, your employees, your family, and your clients. If you need snow plowing and removal services for your Frederick business or home, give us a call today. Snow removal is crucial to maintaining a clean and secure look for your commercial or residential property. We are the foremost business for snow removal in Frederick, and our snow removal service makes the difference in the comfort of entering and exiting your property. With every completed project, you see an enhancement in the appearance of your outdoor space. You can rely on us to be on time and ready for every snowfall. Stay warm inside while we clean your sidewalks and driveways of snow! We use professional-grade top-of-the-line snow removal and snow plowing equipment for all our jobs. Clearing out ice and snow from your walkways, sidewalks, or parking lots makes people feel safe about driving or walking around your commercial or residential property. If you’re ready to hire Frederick snow removal professionals to manage your snow and ice problems, you’ve come to the right place. We are a full-service snow removal and snow plowing business that serves Frederick homes and businesses. For a long time, we have been working with property owners to assist in enhancing and securing their property during the winter months. Our viewpoint is simple: from snow shoveling to snow plowing, we treat every snow removal job as unique. We are the most sought after Frederick snow removal contractor due to the consistency of our service and affordability. From start to finish, we meet and surpass all your expectations. Because of our high standard of workmanship and quality, we have a long list of loyal customers every winter. Our professional Frederick snow removal service technicians have the experience and know-how to handle any job. Plus, we promise to complete it all within your timeline and budget. For optimal safety, let us keep all your pavements clear of ice and snow. You don’t want to risk a family member or neighbor slipping and injuring themselves on icy roads. That opens the doors to lawsuits! Many other Frederick, MD snow removal companies just shovel/plow the snow, leaving the ice hazard untouched. 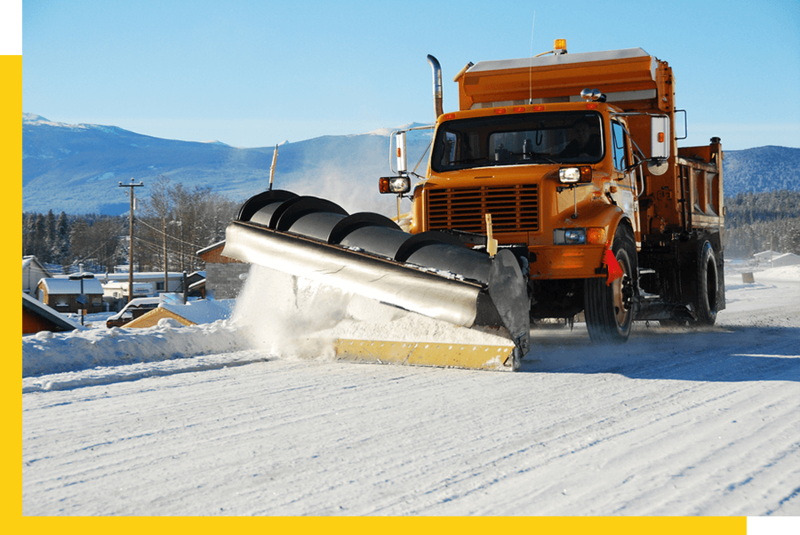 With our top brand name snow removal equipment and our talented teams of workers, we develop a snow management plan according to your requests, meaning you set the budget and timeline for our completion. You cannot get that kind of flexibility anywhere else! Winter conditions can be a nightmare for many Maryland residents. Yet through our customized snow removal package plans, we ensure your home or business is complete snow and ice-free during the seasons. When it comes to the most incredible outdoor spaces, we are the best Frederick snow removal contractor. Don’t bother with the hassle of shoving snow ever again. Just trust us to clear your home or business property with an affordable plan today. Our snow removers are proud of how they take care of our customers during the wintertime with fast, professional work. We guanentee complete customer satisfaction. 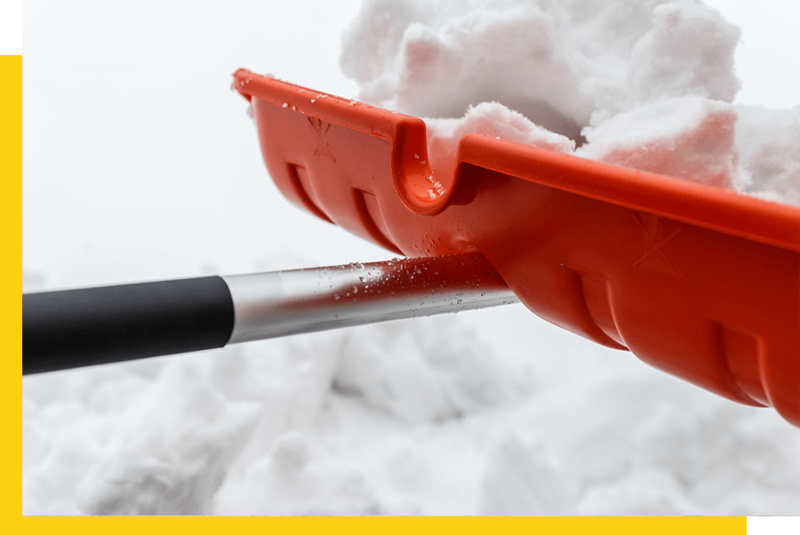 It’s simple: trust us for snow removal, and stay warm inside. Call Limitless Paving & Concrete For All Snow Removal in Frederick Keeping snow and ice off steps and walkways guarantees safety for everyone. Our team works 24/7 during the wintertime to keep your Frederick homes and businesses clean. Our customer service can schedule any time – even when the winter is nasty outside, we understand the need to have walkways clear of snow and ice. 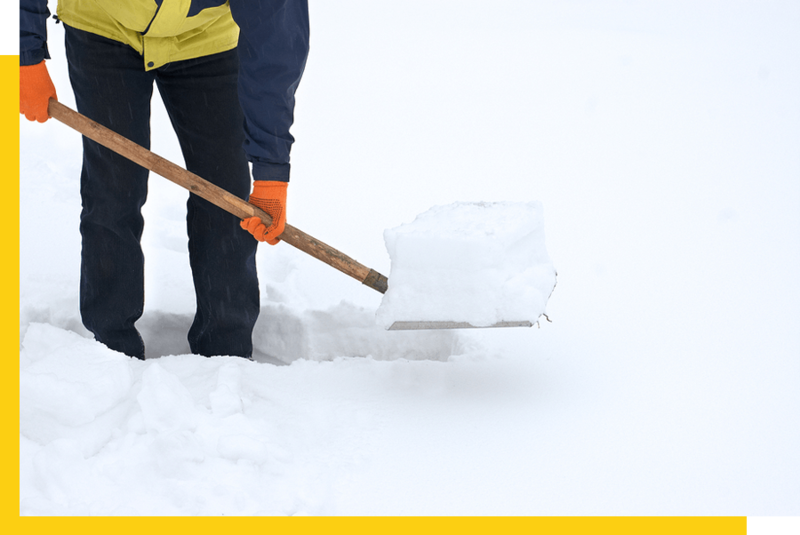 Our snow removal service plans are affordable and straightforward. Regardless the size of your property, we satisfy your snow plowing concerns. Just give us a simple call. It doesn’t matter if you own a small home or an apartment complex, it warrants care from a professional snow plowing business in Frederick. Regularly scheduled snow plowing service is an excellent way to feel great about the care of your property and not have to go out in the cold and try to shovel away the ice and snow by yourself. We deliver courteous and timely snow plowing service that few other Frederick snow plowing companies can match. If you have elderly parents or loved ones that may need assistance, you don’t want them outside shoveling snow in the cold. Call us and let us manage their snow plowing needs.